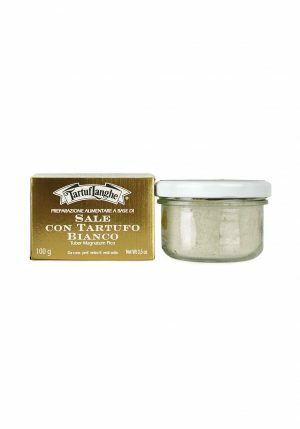 Home / Truffles / Truffle Products / BLACK TRUFFLE PATE 9.9 oz. 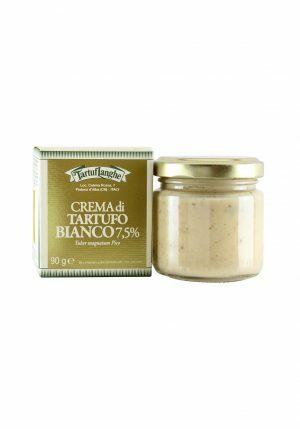 BLACK TRUFFLE PATE 9.9 oz. 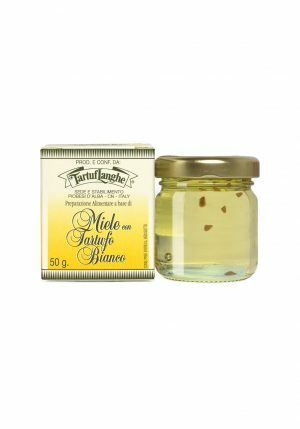 Black Truffle Pate is a combination of fresh black truffles, porcini mushrooms, extra virgin olive oil and salt. 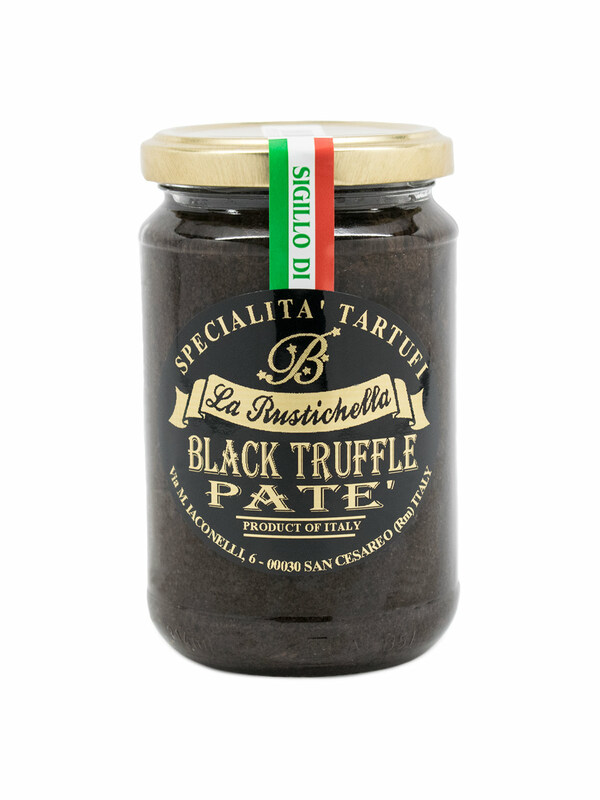 Black Truffle Pate can be used as a spread over slices of crusty Italian bread. 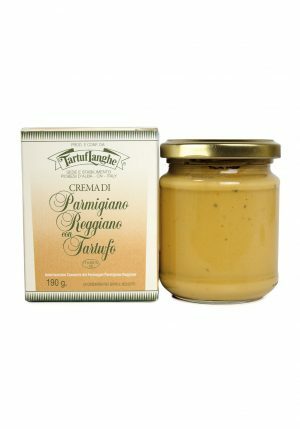 It is perfect with canapes, cakes, pasta, lasagna, pies, risottos, fish and mixed salads.